The next Zset users’ meeting will be held on March 19th at ONERA Châtillon. 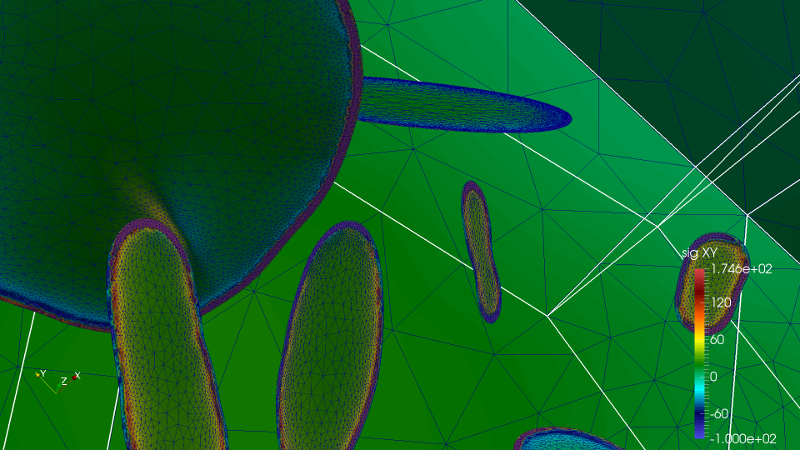 It will be dedicated to polycristalline aggregate simulations and multi-scale modelling of heterogeneous materials. We will also host two open sessions: developers will present recently added functionalities in Z-set, and users are invited to present their most beautiful Z-set computations. The call for contributions is now open, see the details in this document.